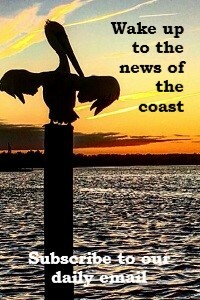 EMERALD ISLE — Carteret County has secured a $5 million appropriation from the state to go toward funding a $20.1 million, 945,446-cubic-yard Bogue Banks beach nourishment project, the Carteret County News-Times reported, making all funds in place for the project. The project set for late winter and early spring is for eastern Emerald Isle, Salter Path and Indian Beach. 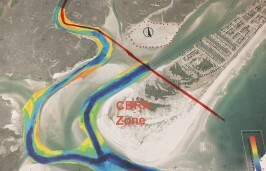 Pine Knoll Shores was removed from the project last year due to cost concerns. The sand from an offshore ocean site near Bogue Banks will be used for the re-nourishment project. Greg Rudolph, manager of the County Shore Protection Office, said they received a fully executed contract from the state Department of Environmental Quality. 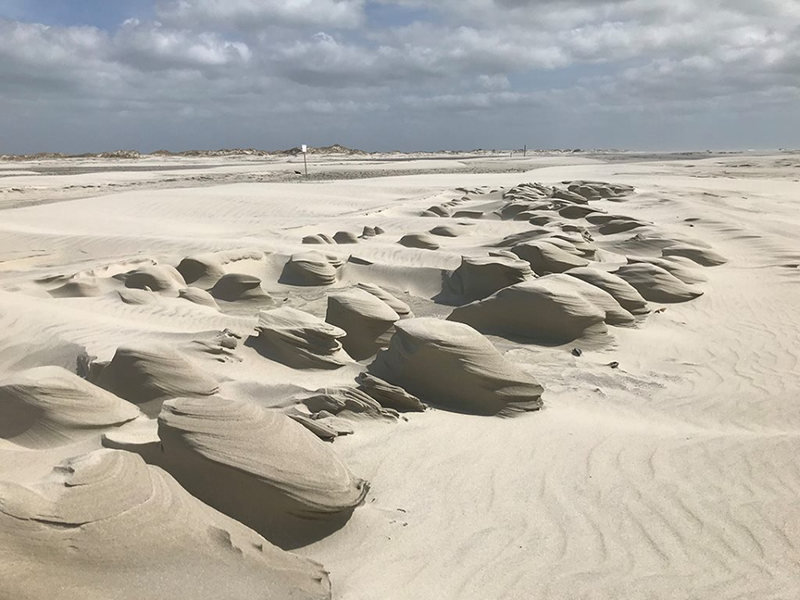 NCDEQ provided the money to the state’s Coastal Storm Damage Mitigation Fund, required under state law, which was then sent to the county to be placed in the beach nourishment fund. 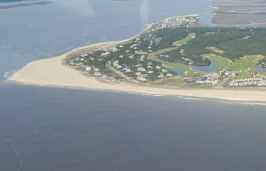 The funds will be distributed to Indian Beach, Emerald Isle and the county’s general fund, based on the amount of sand each community is to receive, to help with the cost of the project. Unincorporated Salter Path is under county jurisdiction. Emerald Isle’s contribution is $2.6 million and the Bogue Banks town will receive 617,231 cubic yards of sand for a 3-mile section. Indian Beach’s share is $1.08 million and it will receive 271,905 cubic yards. The county is to supply $237,323 from its general fund for the Salter Path portion of the project, which is 56,410 cubic yards. In addition, the county will contribute $11,932,779 from its beach nourishment reserve fund, using half of the revenue from the county’s occupancy tax.